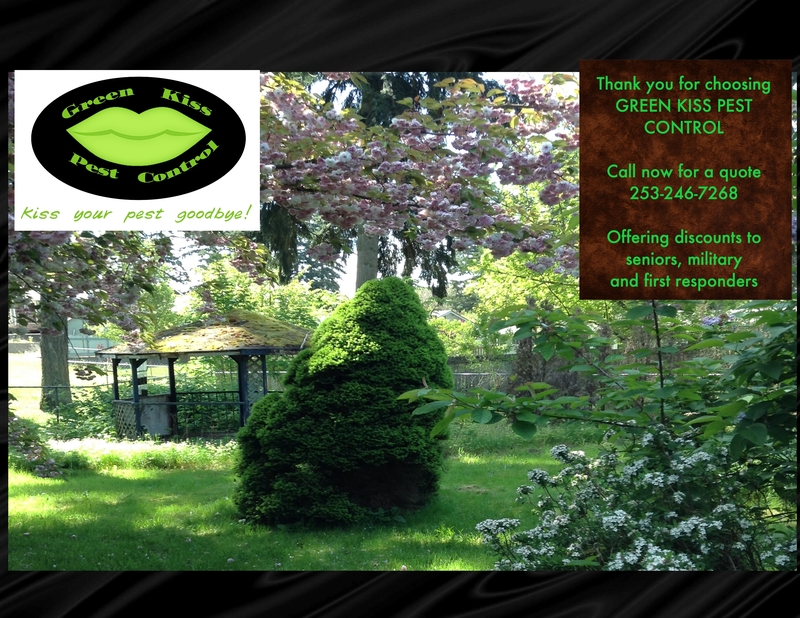 After ten years of experience in the pest control business, we started Green Kiss Pest Control in 2017 to service the King county area. Our mission is to control the damage done by creatures to your home, garden and landscaping while doing the least harm to other living creatures and the environment. We recommend enrolling in a service agreement to monitor balancing your homeowner needs with the living creatures around your property. We do not believe in binding contracts that lock you into using our service. 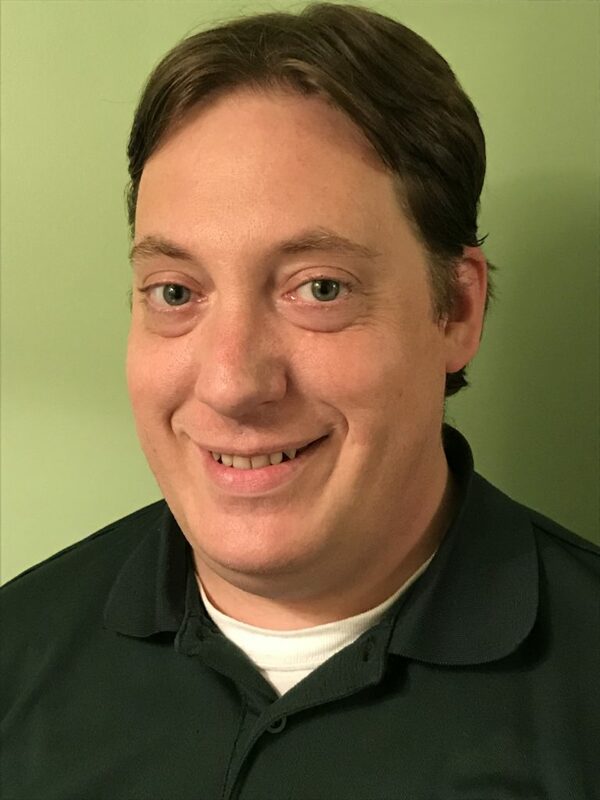 We are continually learning new technologies to provide the best solutions for maintaining the delicate balance of nature and your needs as a homeowner. We want to be part of the team you create to maintain your property.